Running costumes, especially when you are running the runDisney Star Wars “Light Side” Half Marathon, are a must. Looking for costumes for running ideas that you can actually run in? Luckily, we have plenty ideas for running costumes. Consider this your very own running costume guide. * want to embellish your visor to look more “droid-like”? We suggest using foam! 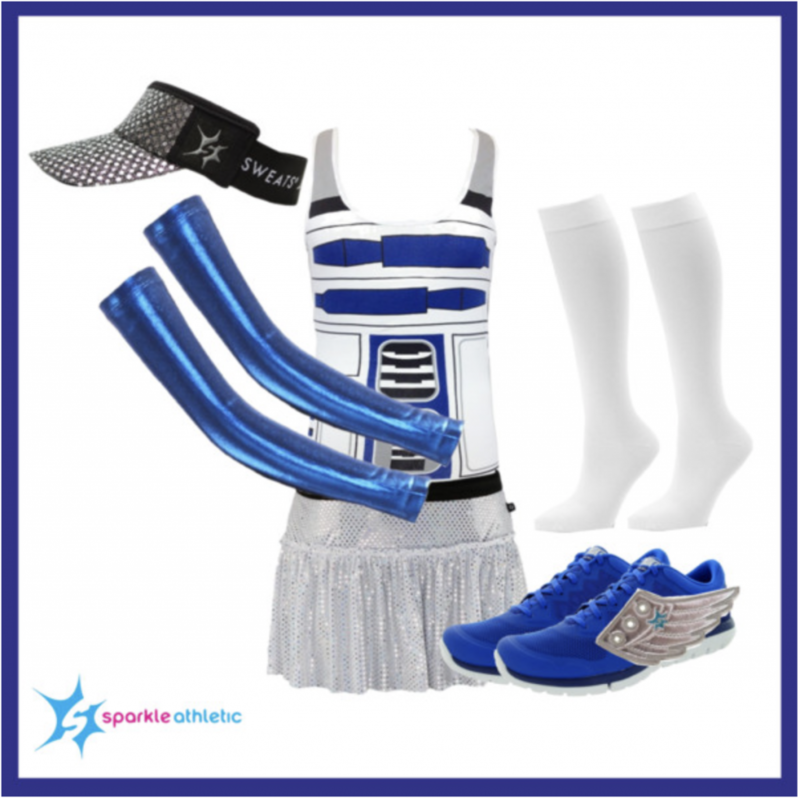 Get NEARLY everything you need for the Silver Droid Running Costume here.